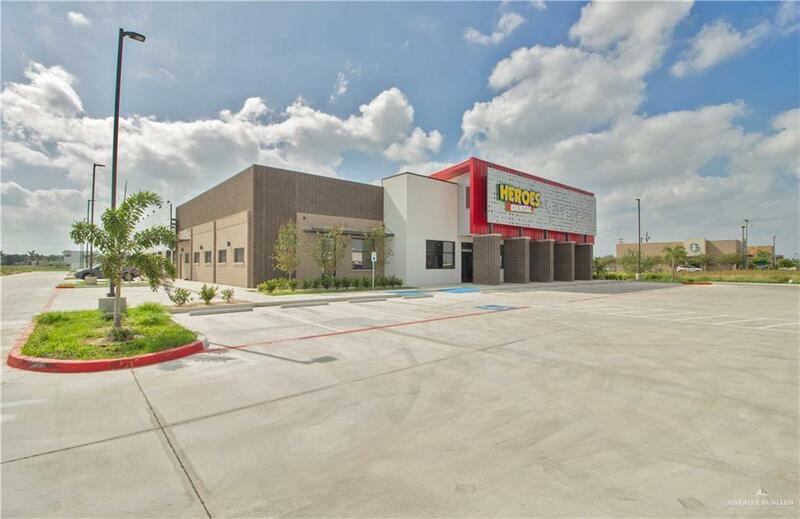 Tribeca Square is perfectly situated in one of McAllen, TX's busiest, commercial, districts, and has excellent frontage on Interstate 2. 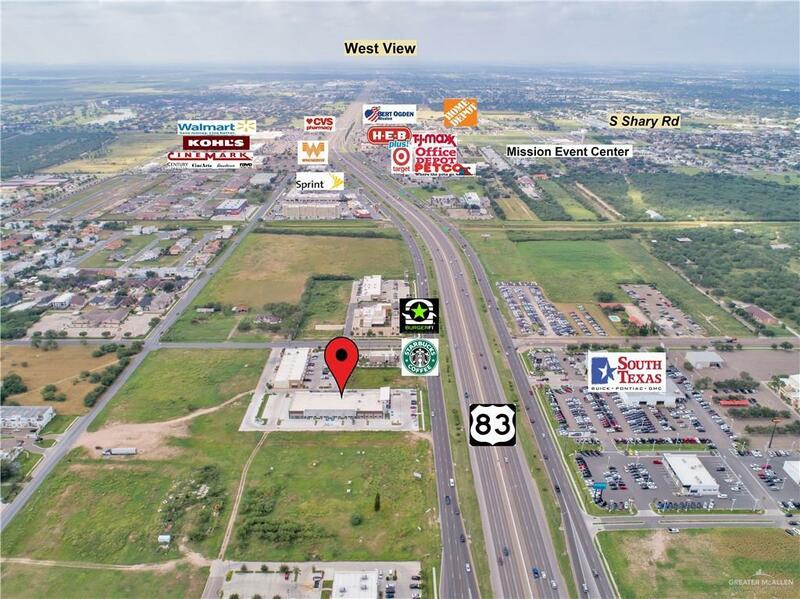 The mixed-use center has great access from Interstate 2, and is surrounded by dense, mixed-use development. 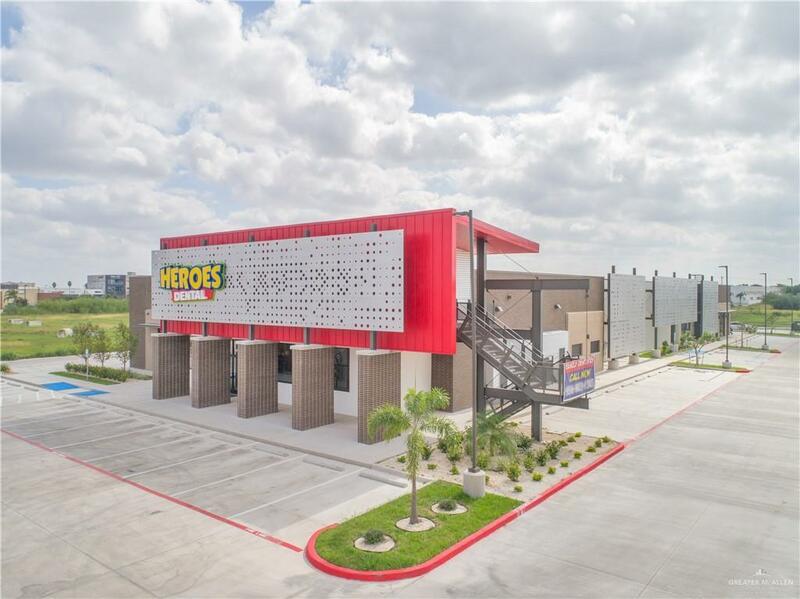 Tribeca Square will be anchored by Heroes Dental, and is an excellent location for any retail, medical, or office user.